Comprised of suburban neighborhoods, historic districts, and sprawling rural country areas, Southbury, CT has several attractions worth visiting. Don’t miss a chance to see bald eagles in their natural habitat at the Shepaug Eagle Observation Area at the Shepaug Hydroelectric Station. Head to the Kettletown State Park for picnicking, swimming, fishing and hiking, and take the dogs down to the Southbury Dog Park for some fun on the fields with other dogs. 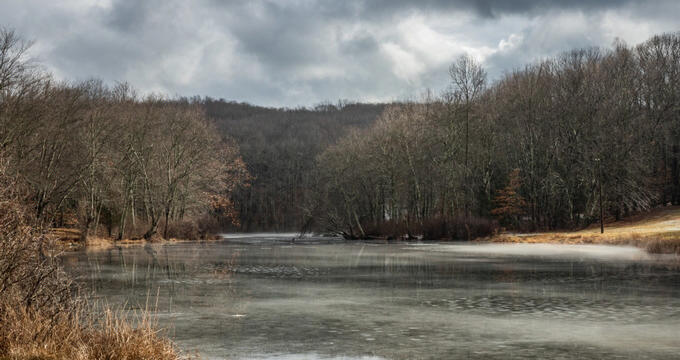 Set on the eastern shore of the Housatonic River's Lake Zoar, the Kettletown State Park is a public recreation area that offers camping, hiking, fishing, and swimming. Spread over 605 acres of pristine landscapes, the land on which the park is now located was initially inhabited by the Pootatuck Indians who were farmers, fishermen, and hunters. Today, nothing of the farmlands remain, but the park is popular for outdoor recreation and relaxation with year-round camping, hiking and mountain biking, and water sports such as swimming, kayaking, and fishing in the summer. The Shepaug Eagle Observation Area is based at the Shepaug Hydroelectric Station, which serves as an essential winter feeding site for bald eagles. 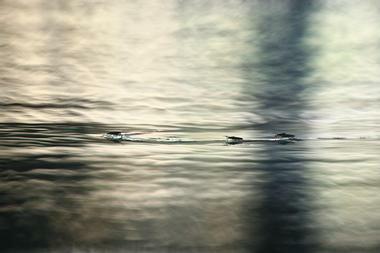 The observation area is open to the public, affording the opportunity to see these magnificent creatures in the wild, who have nested here due to the abundance of fish in the dam that can be caught during the winter due to the movement of water below the dam preventing ice from forming. The Shepaug Eagle Observation Area also provides educational displays and interpretive exhibits about the bald eagle, as well as access to the Shepaug interpretive walking trail, and guided viewings of bald eagles. 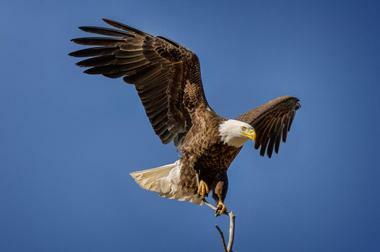 Owned and maintained by FirstLight, the Shepaug Dam Bald Eagle Observation Area is open to the public on Wednesdays, Saturdays, and Sundays during the mornings from December through March of each year. 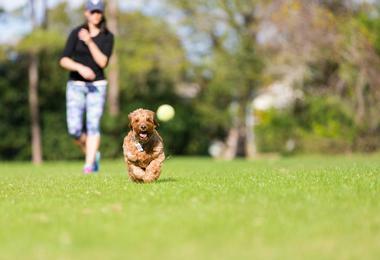 Southbury Dog Park is a 14-acre, off-leash dog park that provides a friendly space for people and their dogs to enjoy. The park features a vast open field for dogs to run freely, a fenced-in small-dog area, a tranquil, meandering river for cooling off, two wooded trails, and picnic areas with tables and benches. Located just inside the entrance to O&G Industries on Roxbury Road, the dog park offers plenty of poop bags for visitors who have forgotten theirs and donations are welcome and go towards the maintenance and upkeep of the park, which is owned by O&G Industries. The Audubon Center at Bent of the River is a 700-acre preserve that was established to conserve land and promote biodiversity. Located off South Britain Road, the park was founded by Mrs. Althea Clark who bequeathed Bent of the River farm to the National Audubon Society to preserve the native fauna and flora of the region. The beautifully maintained property boasts over 15 miles of hiking and biking trails that wind along the Pomperaug River and through a range of landscapes such as grasslands, shrubs, forests and fields of wildflowers. The Audubon Center at Bent of the River is also home to the historic brick house known as the Clark House and a mid-19th-century barn that is used for community-based nature education programs and special events. 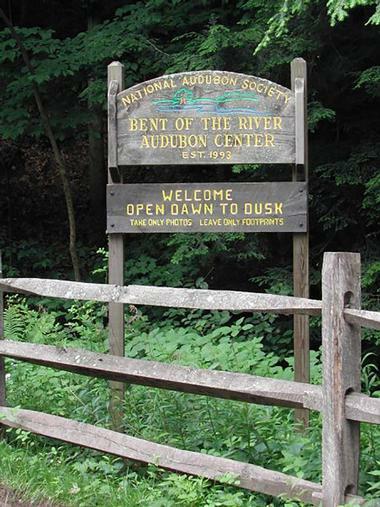 The Audubon Center at Bent of the River is open year-round. 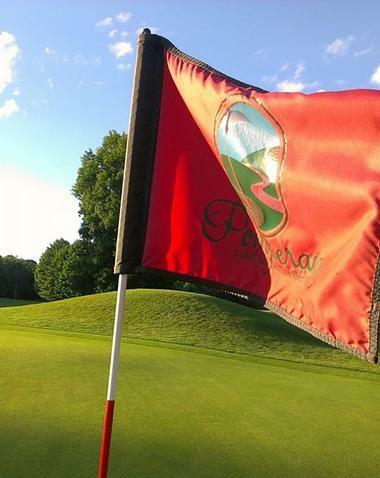 The Pomperaug Golf Club is a picturesque nine-hole golf course that seamlessly blends into the natural landscapes with pristine fairways and challenging water features. In addition to a magnificent course, the club boasts upscale amenities and facilities, such as a modern clubhouse in which members and visitors can relax, a casual restaurant that serves contemporary cuisine against a backdrop of beautiful views of the course, and a quality Pro Shop with an assortment of the latest golf gear. The club also offers golf lessons with a golf pro, along with lesson packages, and exclusive memberships. 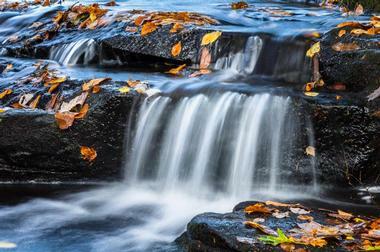 Southford Falls State Park is 126-acre public park offers a variety of outdoor recreation such as fishing and hiking, as well as attractions such as a covered bridge over Eight Mile Brook and some beautiful waterfalls. Managed by the Connecticut Department of Energy and Environmental Protection, the park's recreational features include several hiking trails, field sports such as baseball, soccer, and softball, picnicking facilities with tables and benches, and skiing and ice-skating in winter. Southford Falls State Park is designated Trout Park and is stocked weekly with trout from the state’s nearby hatcheries, making it an excellent spot for fishing. Quassy Amusement & Water Park is a fun family destination that features a Splash Away Bay Water Park, a beautiful sandy beach, and a variety of fun-filled classic and newer theme park rides. 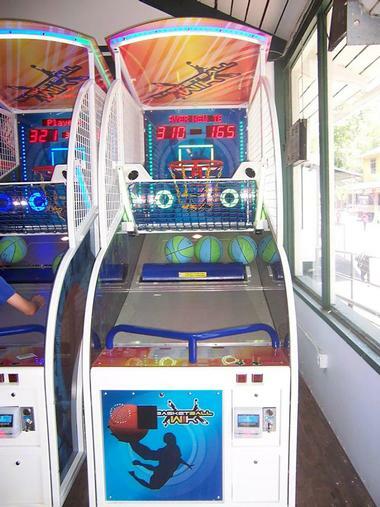 Established in 1908 and located on the south shore of Lake Quassapaug in Middlebury, the family-friendly park boasts a vast family redemption arcade, an award-winning Wooden Warrior roller coaster, swimming at a lovely beach, a huge water park with more than 22 rides and slides, picnicking and a catering service for private parties. Once populated by Native Americans, the 20-acre area was bought by three Waterbury businessmen in 1937 and transformed into an amusement park with a carousel, paddleboats, a hot dog stand, and a tearoom. During the late 1970s, rides were added almost every year and today also has its clambake facilities. Leo's Restaurant is a casual eatery with two locations that serve all-day gourmet breakfast, hearty sandwiches and other American fare in an old-school setting. Opened in 1987 and named after the family name of present owner Rose and her late husband, Frank, the family diner serves delicious breakfast dishes such as pancakes, waffles, cheese blintzes, omelets, eggs done in several ways, and Leo's famous breakfast specials such as the Wheel of Fortune – a Belgian waffle topped with fresh sliced strawberries, kiwi, and bananas, raspberry cream sauce and whipped cream; and the Jack Benny - potato pancakes topped with poached eggs, honey ham, and Hollandaise sauce, and served with fresh fruit. Leo's Restaurant is open for breakfast, lunch, and dinner, seven days a week. Located in Main Street South Center, Julio's Wood Fired Pizza & Grill is a casual, family-friendly restaurant that serves classic Italian fare such as wood-fired pizza, handmade pasta and sauces, fresh salads, and housemade desserts, along with an array of wines, craft beers and cocktails in a relaxed setting. The restaurant serves a daily menu of regular dishes, along with lunch and dinner specials and a vast selection of wines from many regions. 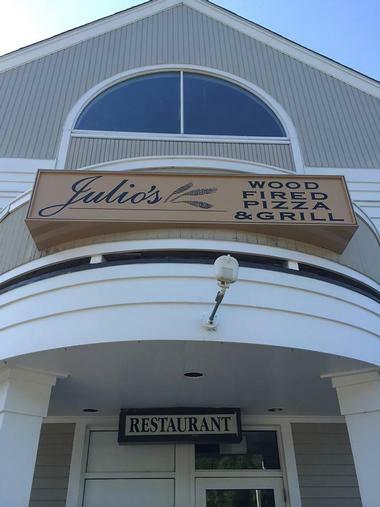 Julio's Wood Fired Pizza & Grill also offers on and off-site catering services for special occasions with menus that can be customized to fit any sized party and palette and featuring everything from appetizers and antipasti to desserts and drinks. The restaurant also hosts unique five-course wine dinners throughout the year. Located in 88 Main Street South Plaza, Rathskeller Restaurant Lounge & Café offers a casual bistro-style dining experience. 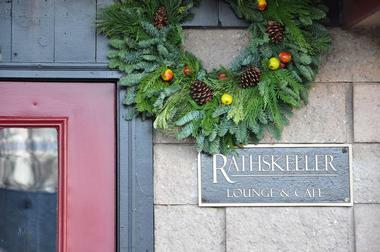 Seamlessly blending outstanding cuisine with a curated and condensed wine list, warm service, and affordable prices, the Rathskeller has long been a local favorite for unforgettable dining. Open for lunch and dinner, Monday through Sunday; the seasonal menu features evolving dishes prepared with locally sourced ingredients and international flavors. Signature dishes include pan-seared crab cakes, lime ranch grilled chicken sandwich, crisp polenta square with fresh mozzarella cheese, and blackened or pan-seared wild caught salmon with fresh greens. 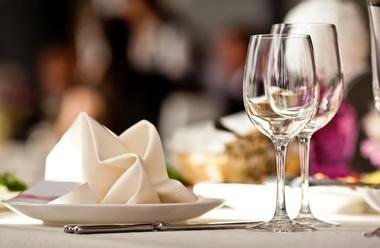 The cuisine is accompanied by a list of fines wines from around the world and children are catered for with a special kid’s menu.